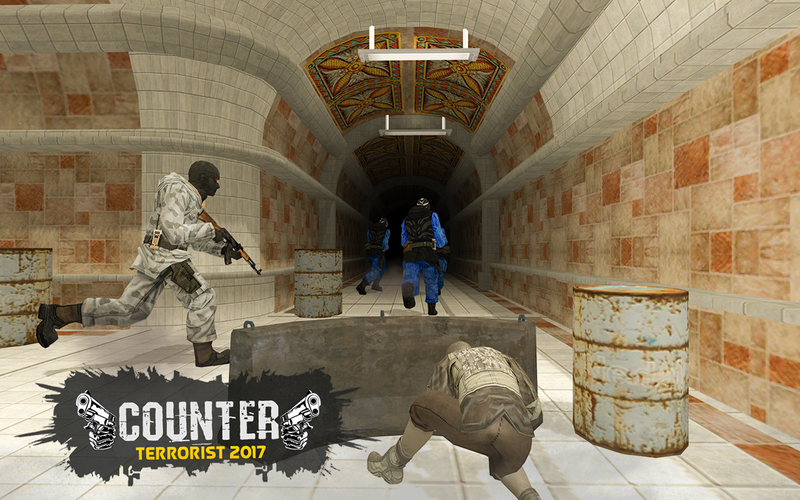 Modern FPS Shooting Games Fans, Welcome to Counter Terrorist 2017 mobile strike gun shot game, SWAT action game. 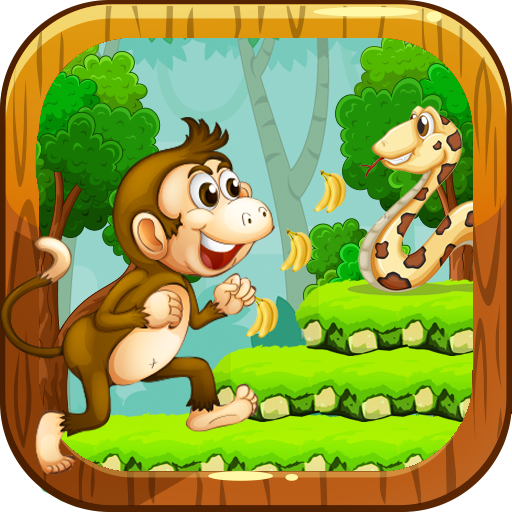 The city is facing threats from some terrorist. Intelligence operation is being operated across the city to find out terrorist hideouts. CID departments reports a suspect building in the city where suspects are hiding and planning their next attacks. You are a trained head hunter SWAT Special Forces agent, your job is to kill the suspects by a counter terrorist strike right now. 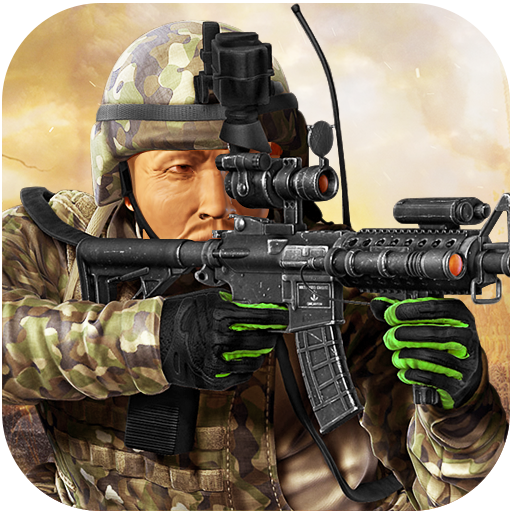 A highly trained sniper fury commando will accompany you during first anti-terrorist operation. 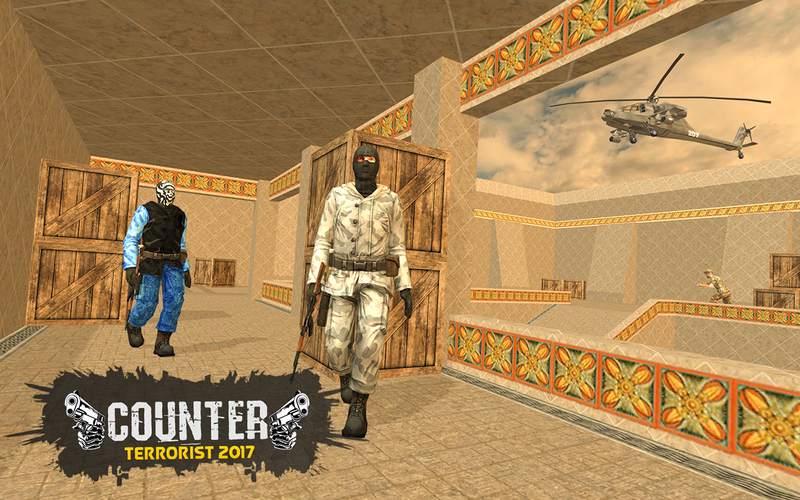 A Counter Terrorist 2017 army gun shooting 3d Game is a counter terrorist strike FPS shooting game in which a commando fps shoot terrorists,it is a top free games 3D counter terrorist shooting simulation game. 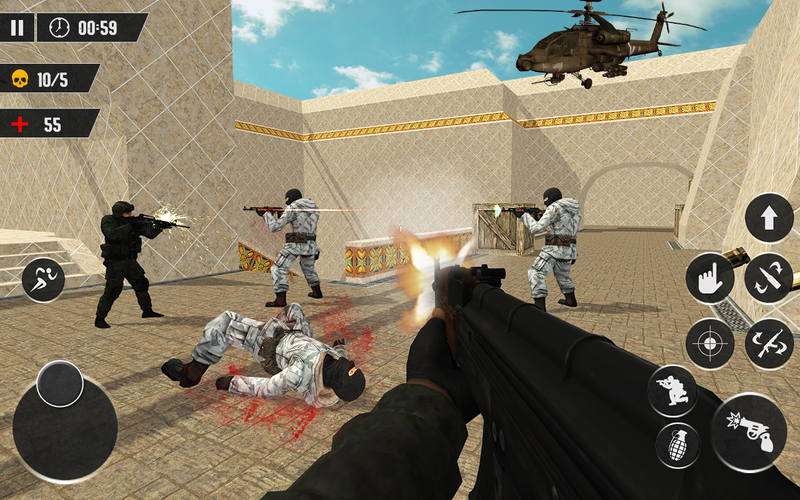 The game is about counter terrorist missions, counter strike on enemies to destroy enemies and kill all terrorist through counter attack with rapid shooting machine guns, hand grenades and other weapons.